A lifetime Boston-area resident, Dan Arnao brings experience in sales, and business development to his real estate practice. Dan prioritizes client relationships above all else, and buyers and sellers can rely on his market knowledge, problem solving ability, responsiveness and customer service. In addition to serving his clients, Dan works alongside highly successful agent Kevin Lewis. 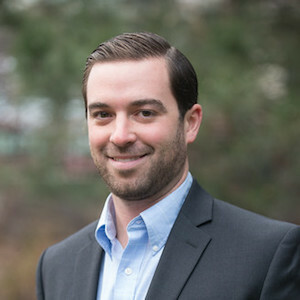 Prior to launching his real estate career, Dan worked in his family business; Needham based, Arnao Building and Construction where he focused on development. Dan completed his bachelor’s degree at the University of Massachusetts where he was the president of the Club Hockey team. Dan and his fiance live in South Boston where they are both homeowners and investors.